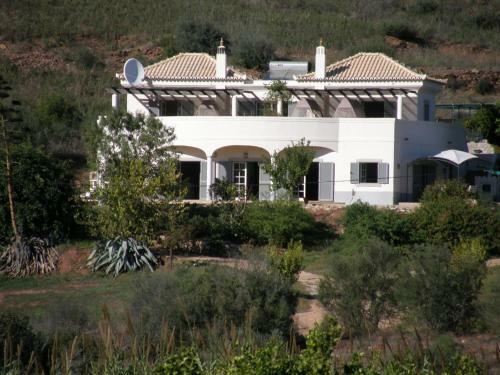 Located 5 km from Island of Tavira, Apartment Poeta Emiliano offers accommodation in Tavira. 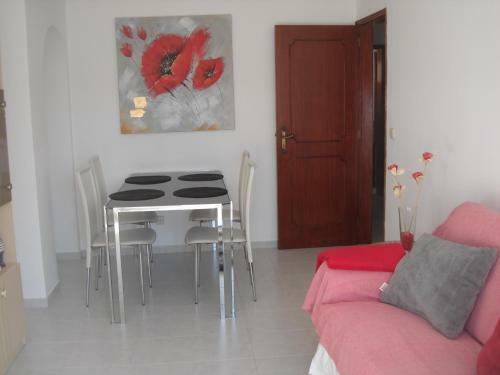 The apartment is 900 metres from Tavira Gran Plaza Shopping Centre. There is a dining area and a kitchen as well as a private bathroom. O Pomar is a quaint holiday village, 800 metres from a sandy beach in Cabanas. It features shaded loungers by the outdoor pools and modern, self-catering apartments with a balcony and free WiFi.